Immerse yourself in wonderful French cuisine here. Cooks at this restaurant do their best to provide visitors with mouthwatering sandwiches, salo and salads. Most guests recommend trying nicely cooked crepes, gelato and speculaas. 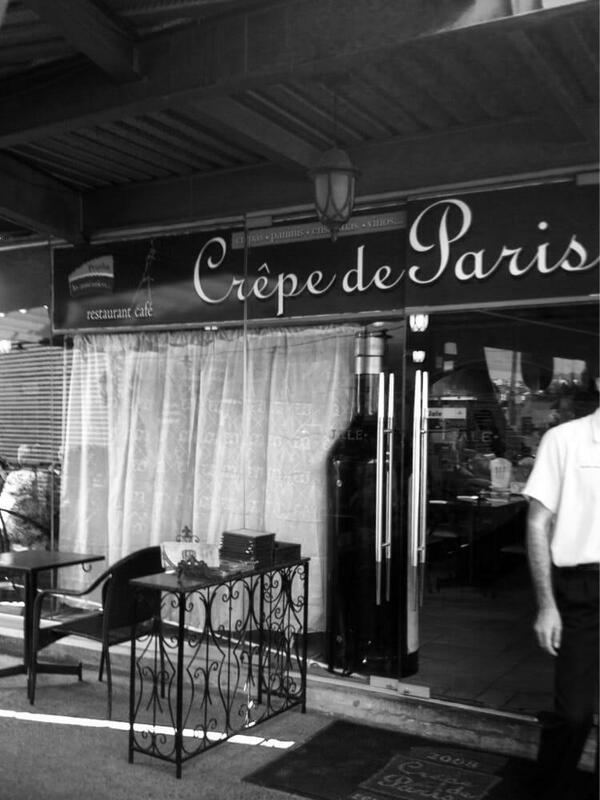 Delicious wine, Sangria or cordial are waiting for you at Crêpe de Paris. Order the great cappuccino, lemonade or espresso offered here. Most users point out that the staff is friendly. Cool service is something guests appreciate here. Prices are good for the quality you receive. There is a homey ambiance and divine decor at this place. This spot earned 4.5 on TripAdvisor. Always a good experience. The food is great and the service too. 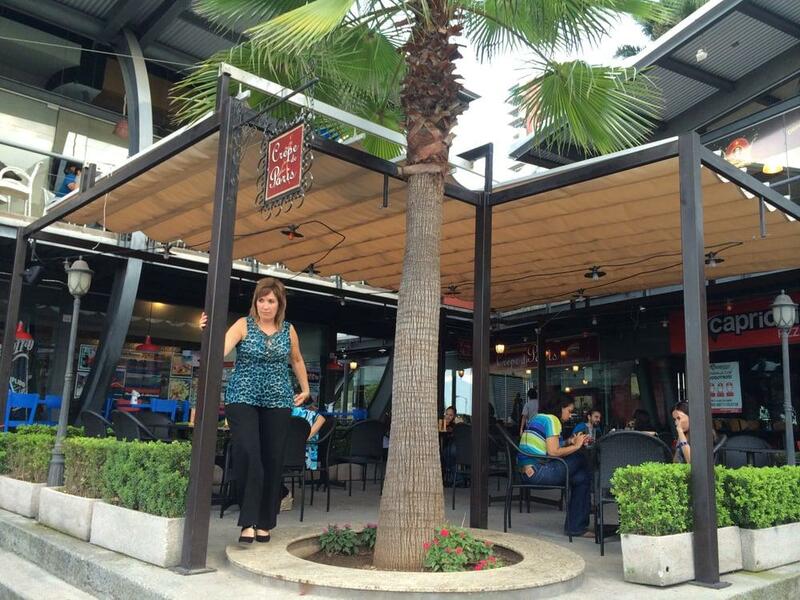 This place has very friendly service and great atmosphere. It is very pleasant to be in, with its Paris street theme. The food is great, too.